The passing of an American hero. 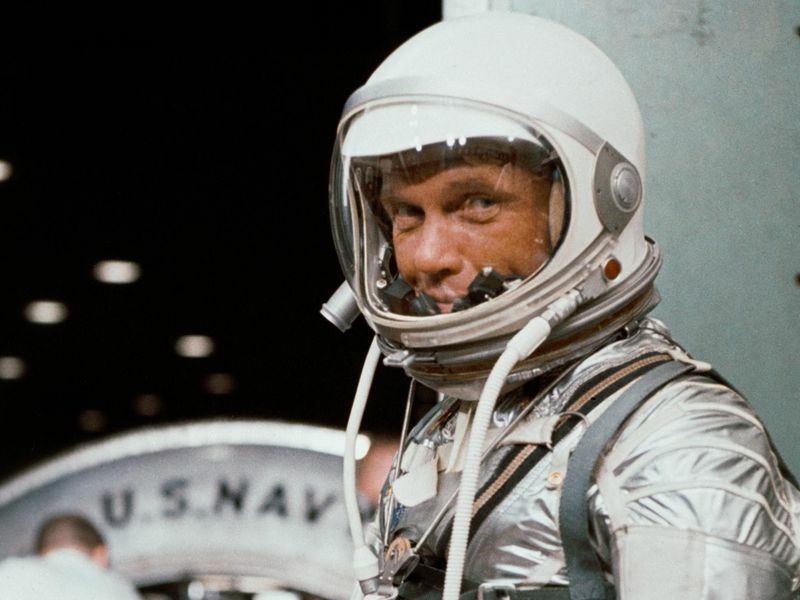 With a single, five-hour space mission in 1962, John Glenn, who died on December 8 at the age of 95 in his native Ohio, became an instant American hero, of a kind the nation hadn’t known since Charles Lindbergh, and may never know again. The first American in space, Alan Shepard, never reached the same iconic status. 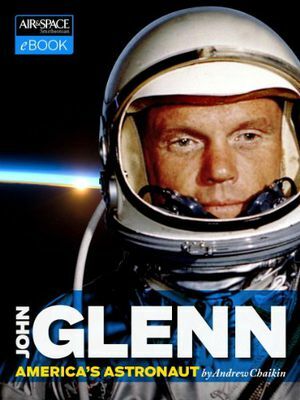 Maybe it was because Glenn’s flight finally caught NASA up to the Russians (he orbited Earth three times, as opposed to Shepard’s brief, up-and-down test of the Mercury capsule). Maybe it was Glenn’s looks, or his easy charm with the press (Apollo 11 astronaut Mike Collins called him “the best PR man in the bunch.”) Either way, for many Americans, Glenn was the astronaut, the one who did the most to create the stereotype of cool competence that sticks with NASA flyers even today. With Glenn, it wasn’t an act. For the most part, he was the person you saw—just as eager, just as optimistic, just as patriotic. He fought in two wars, worked very briefly for NASA, dabbled in business (at one time he was president of Royal Crown Cola), then started a long political career that included a run for President in 1984. And toward the end of his life, he made an improbable second flight in space, returning to the arena for which he was most famous. See the slideshow below for a quick photographic survey of Glenn’s life. You’ll find much more detail in our 2014 e-book, John Glenn: America’s Astronaut, by space historian Andrew Chaikin. Information about memorial services for Senator Glenn will be posted here and other sites. This 126-page e-book by Andrew Chaikin chronicles the life and times of the famed Mercury astronaut. Includes dozens of photos along with video of his spaceflights. 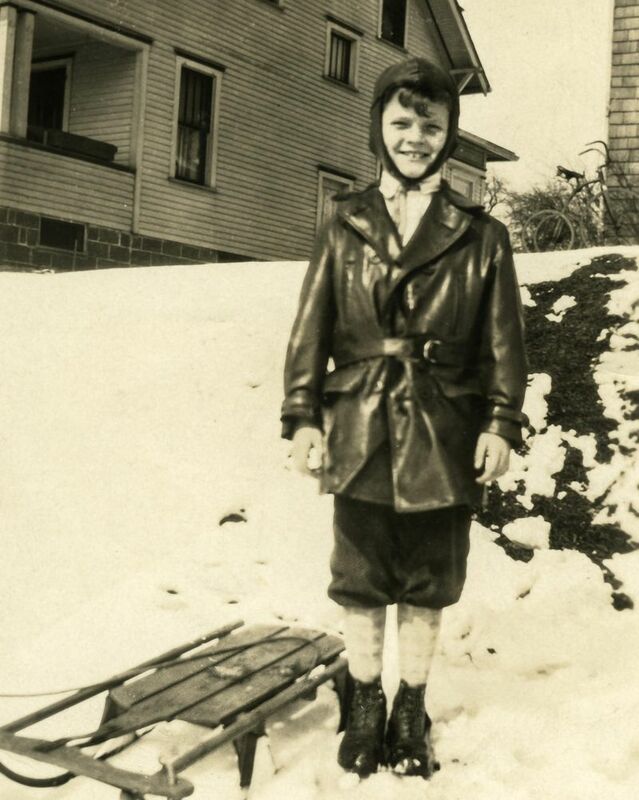 Glenn’s boyhood in what he described as the “small college town” of New Concord, Ohio, was straight out of a Norman Rockwell painting. Although he wrote (in the 1962 book We Seven) “I did not think much about space as I was growing up,” he was smitten with airplanes, and started taking flying lessons while still a teenager. “I was sold on flying as soon as I had a taste of it,” he wrote. Enter our Fifth Annual Photo Contest!